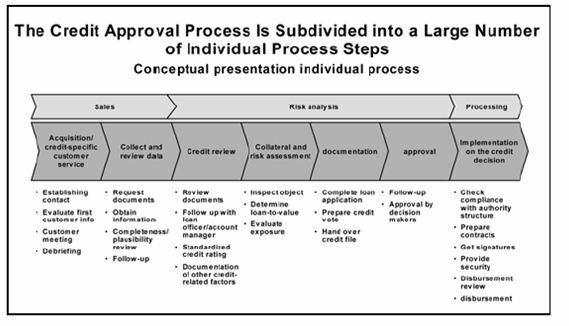 How to assess the customer credit risk? Companies and consumers alike who are hit by hard economic times will either try to stretch out their payments. Worse, they fail to pay at all! It can be disastrous for a small, growing business. That’s why it’s more important than ever to assess the credit risks associated with selling to a customer. This is done before you close the deal, no matter how loud your sales team hollers. You can’t let sales overrule financial prudence. Read about customer value maximisation here. Fortunately, there are several steps and actions you can take with your business to try and reduce the risk of selling to that next big customer. Sometimes the best way to assess the viability of a customer and to prescreen who might be a fit is to simply lay out the facts. The best advice for any small business is to openly discuss fees and product costs up front with clients and customers. Be honest about what things cost and why. While some negotiation regarding cost is the norm these days, lots of pushback on cost almost always indicates a person who will not pay the bill in the end. The more concerned people seem to be about cost, the longer they take to pay. Just because your potential new customer doesn’t balk at your up-front terms doesn’t mean they don’t have a few skeletons lurking in their financial closet. One clear-cut method for assessing your customer’s ability to pay, therefore, is to run a credit report on them. For consumers, you can turn to any of the major credit reporting agencies. For business customers, there are several fee-based options available. The first thing you should do with any client is to ask them to fill out the basics of a credit report. There are standard forms available on the Internet that typically range from one to two pages and ask for information such as the name and principles of the business, its business address and contact information. You should have your lawyer look over any form before you ask anyone to fill it out, just in case. If a client or customer balks at handing over such information, the reason is almost always because they have bad credit. Another option available to you is to ask your customer for references. See if they have clients listed on their website and call the accounting department for a reference. Also ask them who they have been given trade credit from in the past and for how long they have maintained those relationships. You can also ask for bank references. While banks typically charge for this service, you can find out how long a business has been working with them and whether they have established a line of credit. 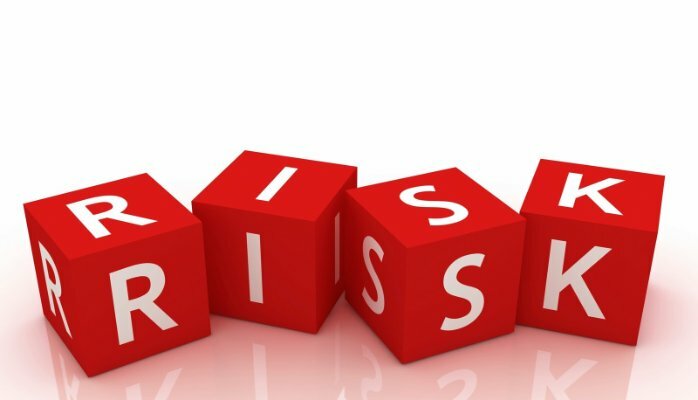 In addition to purchasing information about your clients, you can also spent some time collecting information on your own to help ascertain how risky they might be. You need to always rely on gut instinct as well as traditional methods of checking credit. Do they answer e-mails in a timely manner? Do they have a professional e-mail address and website? It’s harder these days to cover up problems, if there is one, it can probably be found online. Before one takes on any client, one should visit their website and assess the size of the company based on the client roster in addition to assessing how well it uses the English language. Because large companies rarely have spelling or grammar errors and small businesses do. Searches blogs and forums to see if the potential client has received any negative feedback from clients or other vendors on sites such as Facebook, Yelp or Twitter. Another step he takes is to see who the company sells to as a way to determine how much potential revenue the company is earning. This helps us to determine whether or not we believe the prospect is a cash cow, a healthy catch, a shoe string or a dead beat. Google’s “streetview” map feature to assess whether the location the business provided makes sense or not. For instance, he cites a story about a supposed trucking company that provided an address that was in a residential neighborhood. It’s also important to remember that, all things being equal, you might still like to close a sale or establish a relationship with your new customer. That means that you can consider alternative ways of working with your new client by, say, asking for up-front payment or a substantial deposit. Anyone who has questionable credit, needs to come up with cash if they want to continue working with him. Always get a large chunk of money upfront before you get started. This will instantly tell you if someone is for real or not. He also recommends waiting to begin on a project until a check clears and to enforce a strict penalty fee for late payments. Above all else, make sure you get everything in writing on a contract that has been approved by an attorney. Previous PostPrevious How are the bitcoins regulated? Next PostNext How to minimize insider trading risk?